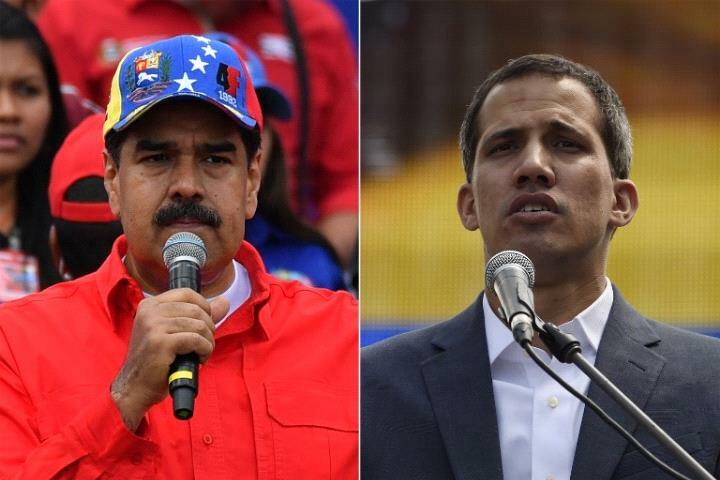 The US says it's sending humanitarian aid to Venezuela following a request from self-proclaimed leader Juan Guaido. Venezuelan President Nicolas Maduro has long rejected the aid as a Trojan horse for foreign intervention. President Donald Trump reiterated over the weekend that military intervention in Venezuela is "an option".